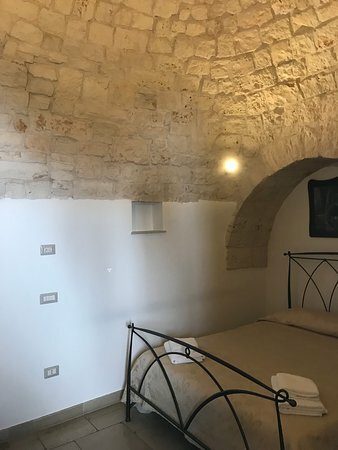 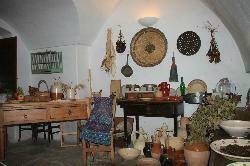 Hotels near Museo del Territorio "Casa Pezzolla"
If I could give Mimmo 10* I would. 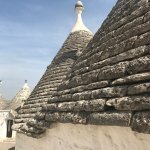 A brilliant guide. 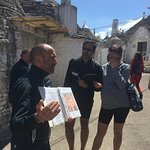 Fun and engaging tour guide : Mimmo! 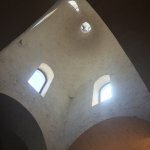 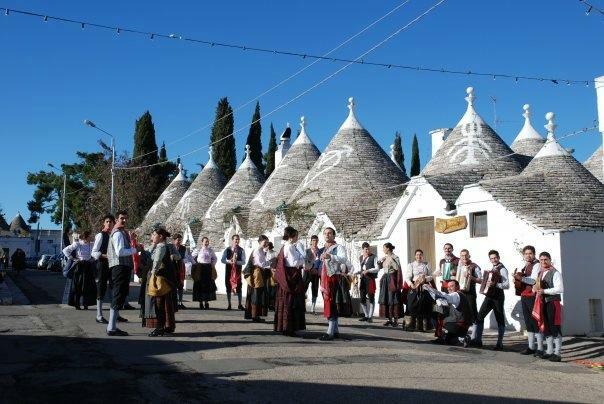 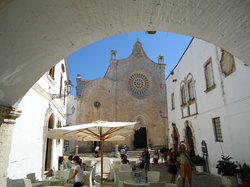 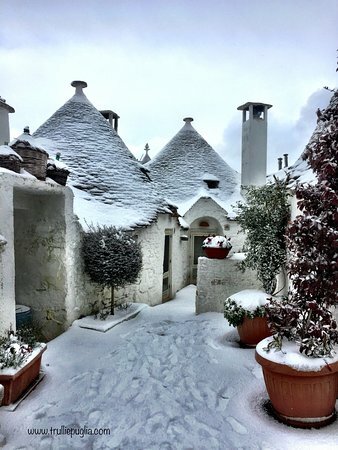 Get quick answers from Trulli e Puglia staff and past visitors. 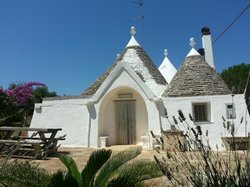 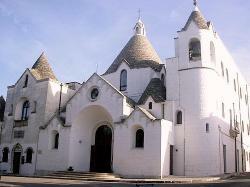 My wife and I are planning a week in Amalfi, then 2 or 3 days in Trulli before going to Rome. 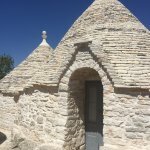 How many days are needed to see Trulli? 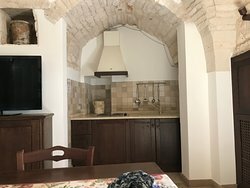 What is the best town to stay in? 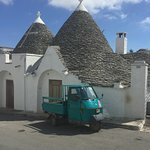 How easy is it to get around? 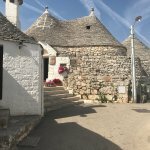 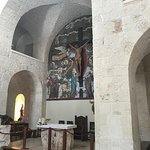 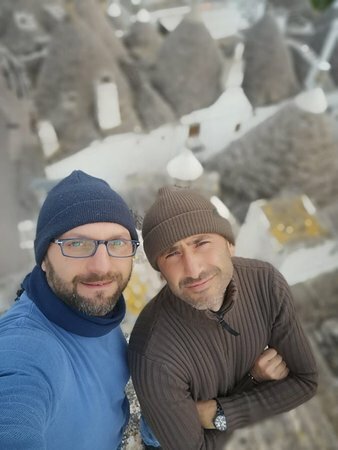 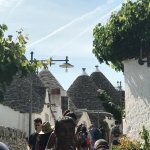 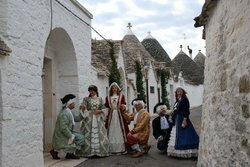 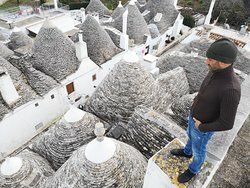 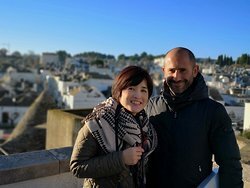 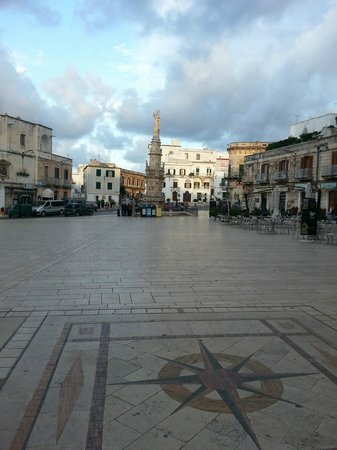 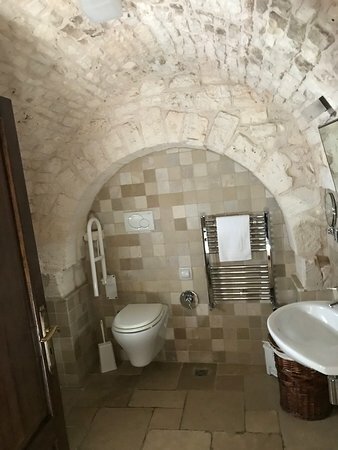 Does your company take people to other towns outside Alberobello?